Residents living near sediment remediation projects can now stay up-to-date on cleanup goals and milestones with GreatLakesMud.org. Developed by IISG, this comprehensive site provides information on waterways selected for cleanup and restoration through the Great Lakes Legacy Act. 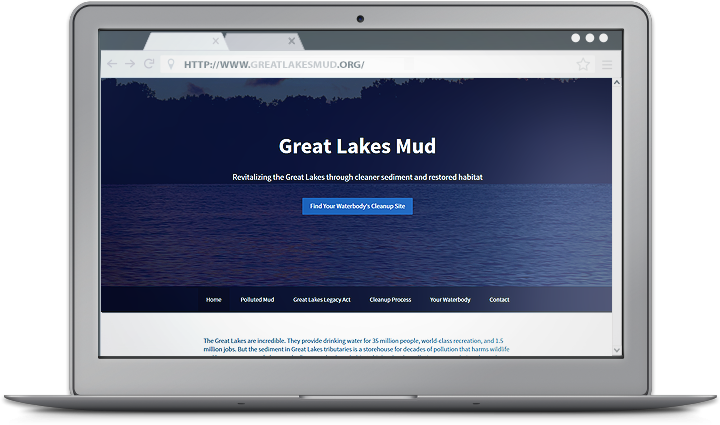 At the heart of Great Lakes Mud are site-specific pages that identify contaminants of concern and outline plans for cleanup and habitat restoration. Here, visitors will find the latest on dredging schedules, truck routes, opportunities for community involvement, and more. The website also provides insight into how Legacy Act projects are chosen and designed and explains how cleanup strategies like dredging and capping are able to remove the dangers of contaminated sediment while improving aquatic habitats. Illustrative photos and videos bring these processes to life and help viewers understand how project components that often span several years fit together. The Great Lakes Legacy Act was passed in 2002 to accelerate sediment cleanup in Areas of Concern, waterways blighted by decades of industrial discharges and poor municipal sewage practices.  Since then, the program has cleaned up nearly 3 million cubic yards of contaminated sediment and restored acres of habitat. For additional information or to request that your waterbody be added to the website, contact Caitie McCoy.